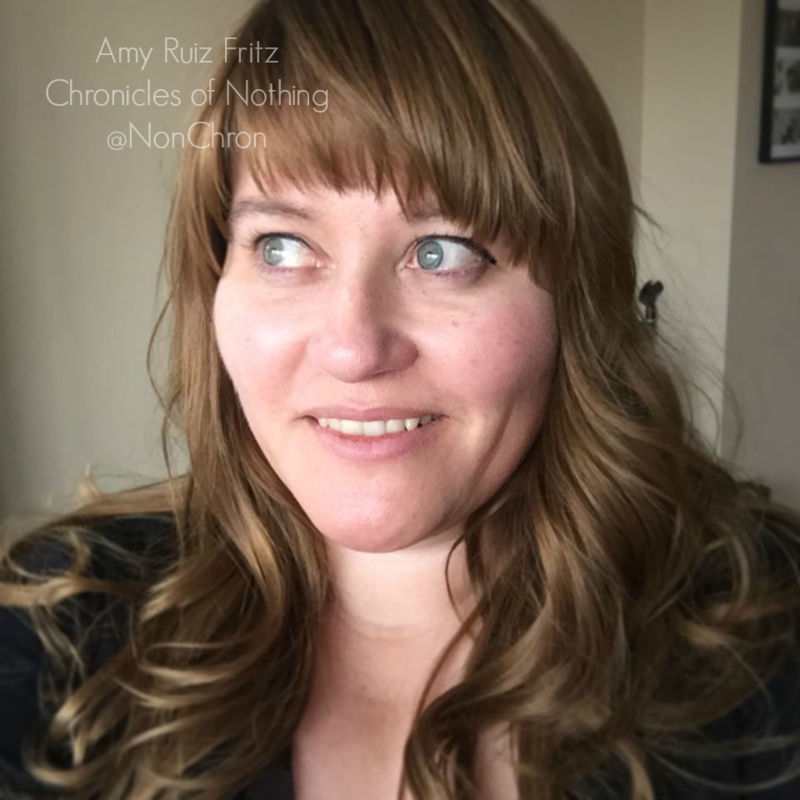 Amy Ruiz Fritz August 26, 2009 August 26, 2009 No Comments on >Not Friday Again? >Is it just my twisted ego, or are people more creative when they are miserable? When I’m happy, I don’t feel like writing. When I feel angry or lonely, the words just flow out like the tears. In order to stave off the blues, I try to spend little time alone or otherwise stay busy. Work usually keeps me occupied enough during the week that being alone at night is a welcome respite. For whatever reason though, being alone on a Friday night depresses me. Since I have no boyfriend or husband to speak of, I try to spend my Friday nights with family, usually my parents. When I lived far from home, I always had a friend to hang out with and keep me occupied. It just so happens that once in a while, my family decides to all be out of town or otherwise engaged at the same time. This coming Friday just happens to be one of those moments. So, what’s a lonely girl to do? Maybe I should just stop feeling sorry for myself and get a life.